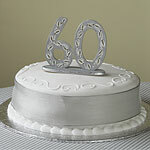 As part of the celebrations you'll need some 60th birthday cake ideas. 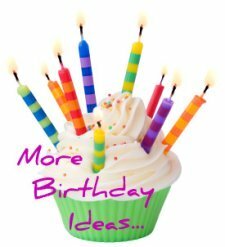 It's not practical to light 60 candles on a cake, but thanks to the vast array of cake decorations available, it's easy to make even the basic of 60th birthday cakes look really special. 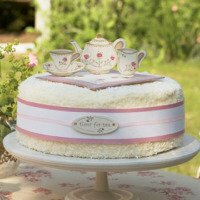 You could decide to have your 60th birthday cake made to order, many bakeries will do this and will have pictures of styles and arrangements to choose from. Cupcakes are an excellent alternative to a traditional birthday cake. 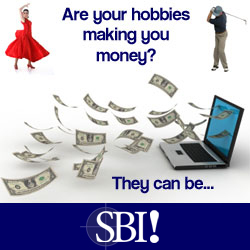 They're easy to make and great fun to decorate. Children especially love helping out decorating. You don't need to be a wizz with the piping bag either, if you can manage to get some icing on top you can finish the cupcakes off with a wide choice of pre-bought decorations. 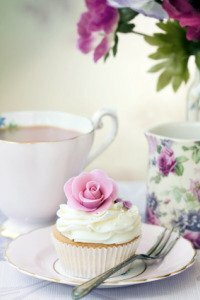 Cupcakes are designed to serve one person, so there's no need to worry about portion control! They're easier and less messy than a traditional birthday cake. This is a fun cake. A plain sponge covered in butter icing and then covered in coconut to give the 'towelling like effect'. The rest of the 'tea time' decorations were all in a kit, and they finish the cake off beautifully. 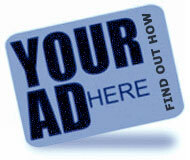 Although these don't advertise the 60th birthday theme, they are very suitable for a 60th birthday. Of course the idea of 60 emblazoned all over the cake may not be the best solution, especially if the milestone isn't particularly welcome. Flowers are also a lovely decorating theme. 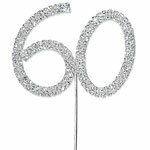 So are the colours gold, silver and white, and of course don't forget the sparkles on your 60th birthday cake ideas!